Blog Commenting sites can help you a lot in building high-quality link & signals to your website. 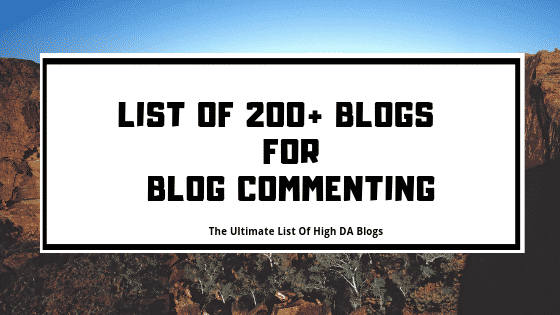 I’m going to give you a list of high DA blog commenting websites. These all are high-quality blog commenting sites. When I started learning Search Engine Optimization and learned about backlinks, I know the only way to build links was through blog commenting. Maybe Because I was not able to build links the other way like guest posting & Email Outreach. It is still a very effective way to build links by commenting on other websites and blogs. Everyone knows the value of link building when it comes to search engine optimization. If one is good at building good links, signals to their blogs. They can dominate the search engine rankings too. Since its 2018, The different Google Algorithm’s update & smart web crawlers can penalize you. So make sure you don’t spam while commenting anywhere. Never use blog commenting for the sake of building links, This can also help you interact with fellow bloggers & webmasters too. Blog comments are the indication that you’re readers are connecting with your content and somewhere they are liking it. Also, Commenting on high authority blogs can help you better and can avoid spamming issues. As more link juice will pass from those high authority websites to your blogs. Well, It’s quite a long task to find websites to comment. Leave this on me, I’ve prepared a list of high da blog commenting websites for you. You don’t need to crawl over the web to find websites & blogs. I have included all the best blogs that have awesome content over them and you can comment on their websites too. The list is full of high domain authority blogs. How To Write A Perfect Blog Comment? How To Find Niche Relevant Blog Commenting Websites? Blog commenting has many advantages like networking, SEO, engagement and many more. In particular, It has a lot of benefits in SEO. The person who is commenting will get a backlink whereas the owner of the website will get engagement signals on his blog post. Having a lot of genuine comments is a signal that users are quite engaged with your stuff. This way, two-way benefits of commenting is there. Don’t accept comments on your blogs? 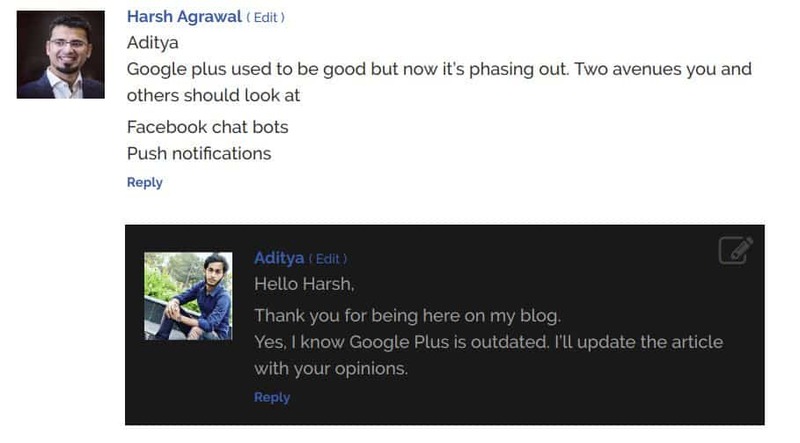 Meanwhile, I’ve seen many times commenting can be also a great way to build a network or kind of relationship with fellow bloggers & webmasters. I don’t mean you should comment anything just for the sake of a backlink. 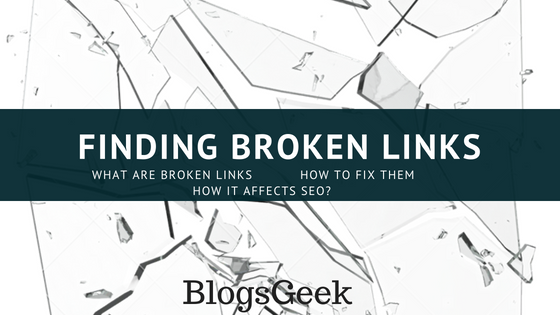 Don’t spam just because you need more backlinks, it can cost you a lot. Blog comments should be relevant and also valuable. I mean a blog comment is considered meaningful when it adds some value to the content. Not only comments like. I even hate such comments on my blog. So these blog commenting sites will not help you if you don’t post some meaningful and relevant comment on those websites. Have a look over the below comment, I found it more relevant and meaningful. It adds some value to the post. These comments are called meaningful & valuable comments. 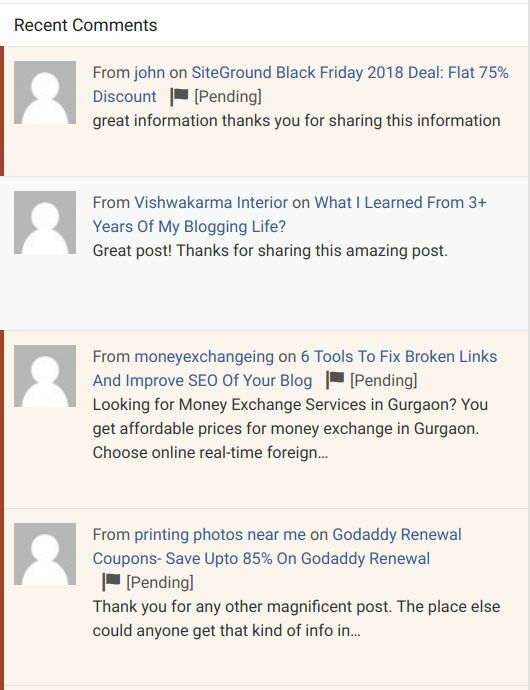 I told you these blog commenting websites will help you only if you have some value attached with your comment. Now you’ll be like How I Can Add Value? 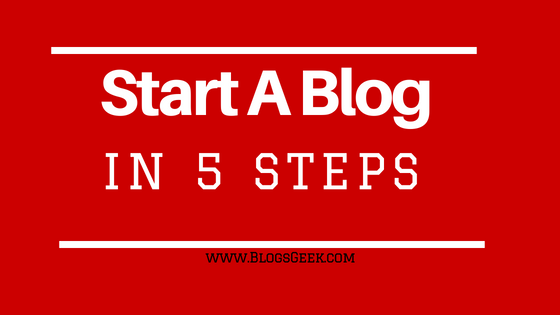 Follow the simple three steps for writing a perfect blog comment. Read out the whole content with full concentration. Try to figure things out that you can relate with, or something you know more about the content. Compile your opinions, experiences or anything related to the blog post. You’re done. By now, You’ll have a meaningful and valuable comment to post on those websites. Similar to that of Harsh comment over my blog post on increasing blog traffic. Below is the list of high domain authority blogs related to almost every niche. You can do blog comments on blogs that are related to your blog niche. PS: Don’t spam these websites for link building. It’ll have adverse effects on your blog. You can also find high-quality blog commenting sites from tools like Ahrefs, Semrush & Long Tail Pro. I also have a free method to find niche relevant blogs which accept blog comments. Below are some example queries to search blog commenting sites. Use your keywords in search queries to find the niche relevant blog for blog commenting. I gave you more than enough high da blog commenting sites for your link building campaigns. But, don’t forget these websites will be useless if you’re looking to spam those websites with your links. Even your website will be flagged as spam and will land directly into the spam section of blogs. Comments are still a good way to build links from many authority blogs. Though, the links will be no follow. But, no-follow links also have their own advantage in SEO. Blogs rarely allow dofollow links in their comment section. 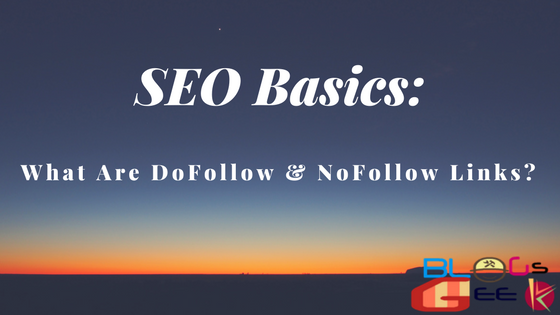 You can check out the difference between nofollow & dofollow links from here. Anyways, Never underestimate the power of no follow links. I hope my list of high-quality blog commenting sites helped you. Love commenting? You can comment something valuable below. 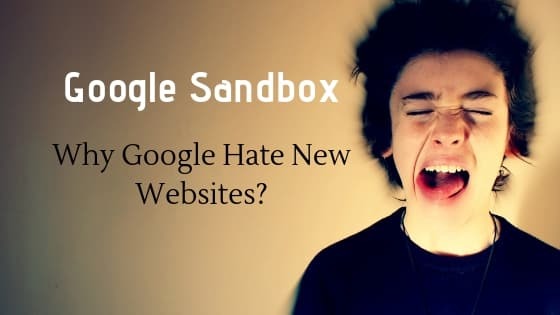 Google Sandbox : Why Google Hate New Websites? Great post! 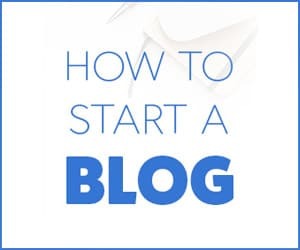 Blog commenting is an acquired skill which depends on a couple of factors which are very well explained and articulated especially favorable circumstances to comment on blogs. Thanks and cheers!